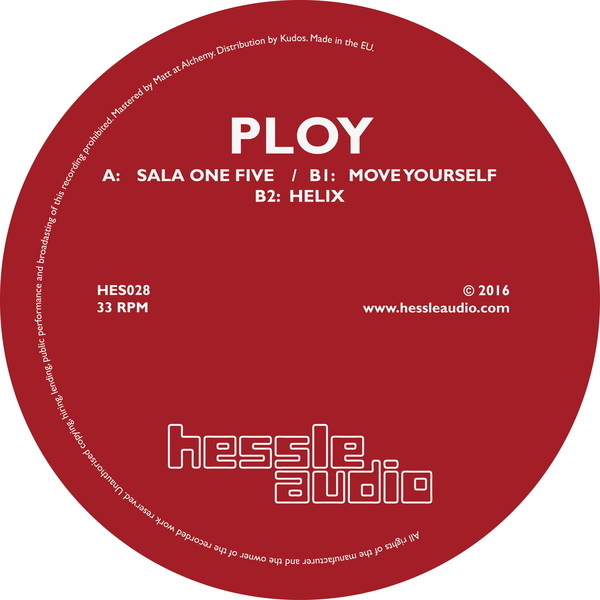 Hessle start 2016 with a debut of fizzing techno and more romantic downstrokes from Ploy. Sala One Five showcases a well-rounded, distinctive sound operating somewhere between Bruce’s fluid constructs and the ruffer, soulful angles of A Made Up Sound. 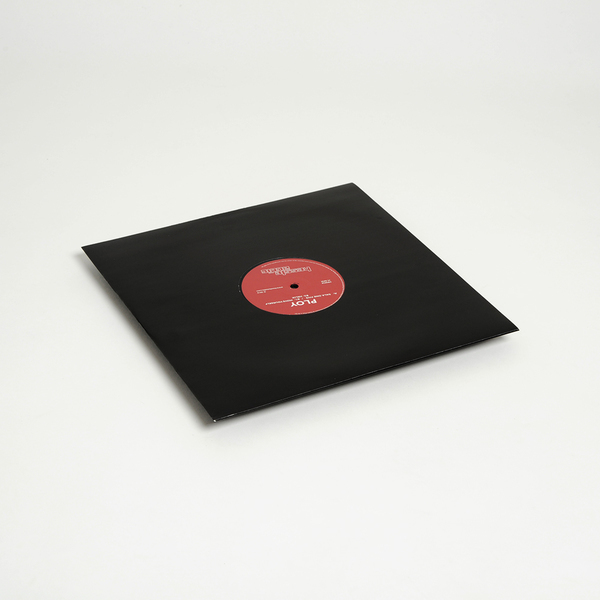 The title track charges pure hydraulic current into a sloshing, electrified roller holding smart tension for the big rooms, whereas Move Yourself resets to a more organic palette of tribal disco drums and ambient pads swept up in lush dub, and Helix slackens the pace again to a smudged Balearic vibe.